In this inspiring collection of true stories, thirty African-Americans who were children or teenagers in the 1950s and 1960s talk about what it was like for them to fight segregation in the South -- to sit in an all-white restaurant and demand to be served, to refuse to give up a seat at the front of the bus, to be among the first to integrate the public schools, and to face violence, arrest, and even death for the cause of freedom. This book features the tales of real-life boys and girls, and first-person accounts of their experiences. 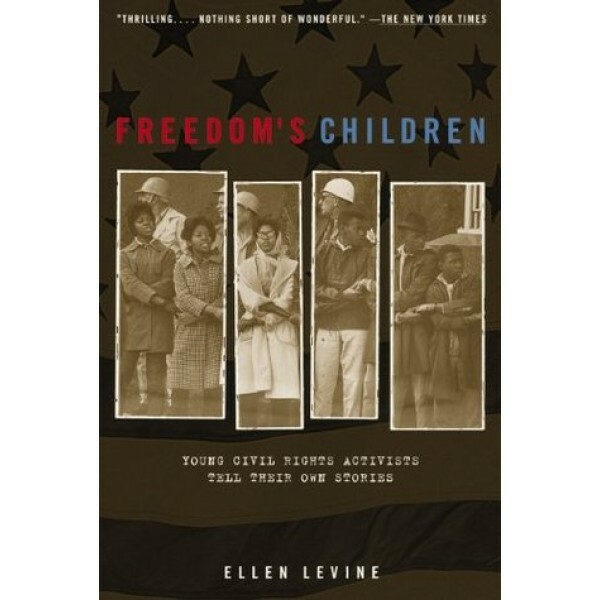 Freedom's Children was a School Library Journal Best Book of the Year and a Booklist Editors' Choice book. 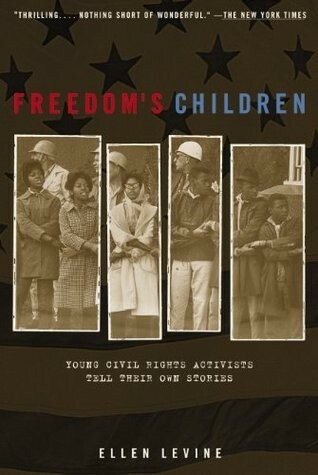 Filled with inspiring accounts of faith and courage, this book rescues and preserves the stories of children and teenagers who contributed to the civil rights movement. All of us know, for example, of Rosa Parks, whose refusal in 1955 to give up her seat to a white man on a city bus sparked the Montgomery, Alabama, bus boycott. Most of us don't know, however, that just months earlier high school junior Claudette Colvin had been arrested for doing the same thing. In their own words, Colvin and 29 others tell their stories in this book, reminding us once again of the broad base that helped ensure the success of the movement in the South.